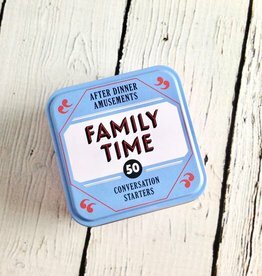 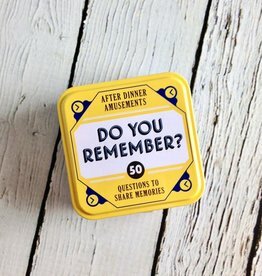 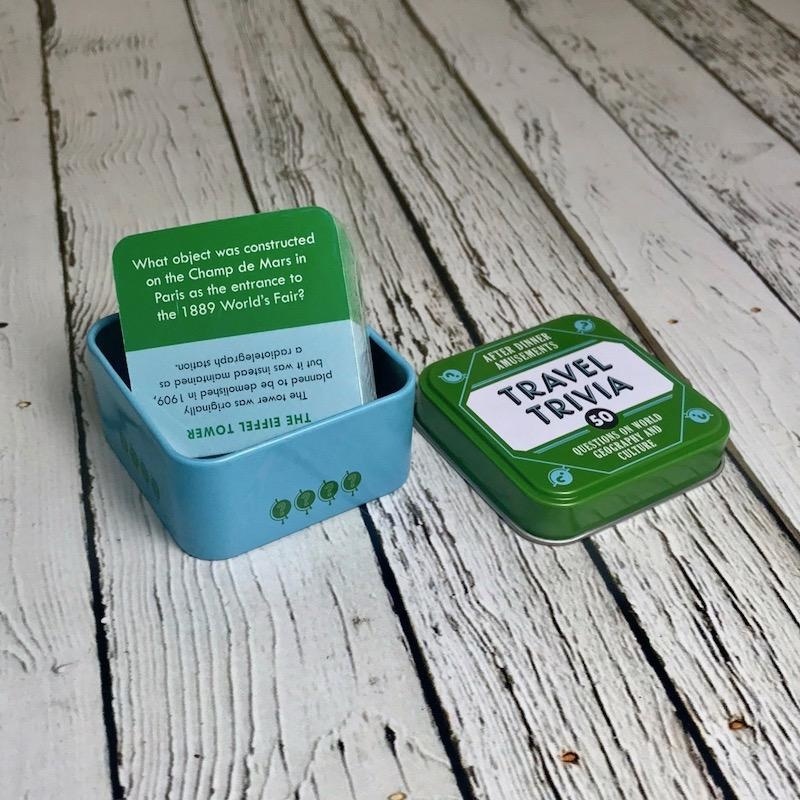 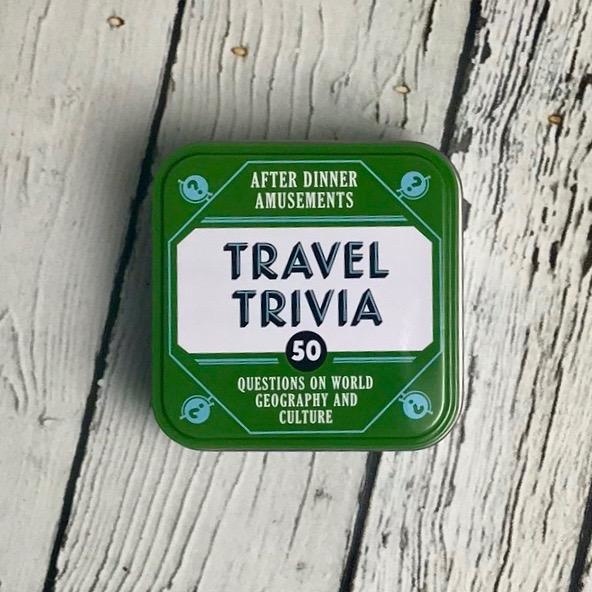 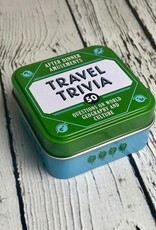 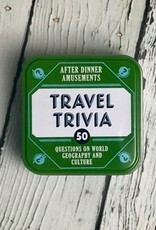 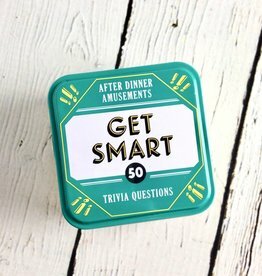 After Dinner Amusements: Travel Trivia Fifty brain-busting trivia questions about history, geography, pop culture, and more make for an unforgettable after-dinner duel between friends and family! 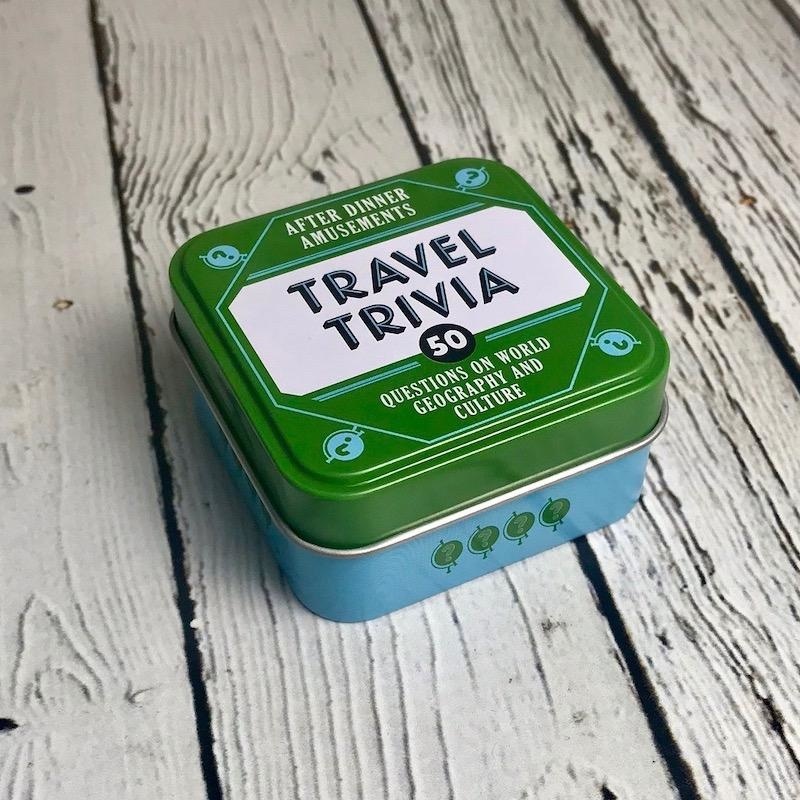 Comes in a small tin that fits in your pocket or purse, so you can bring it anywhere! 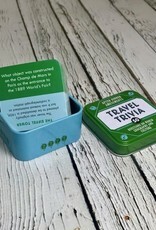 Comes in a small tin that fits in your pocket or purse, so you can bring it anywhere!